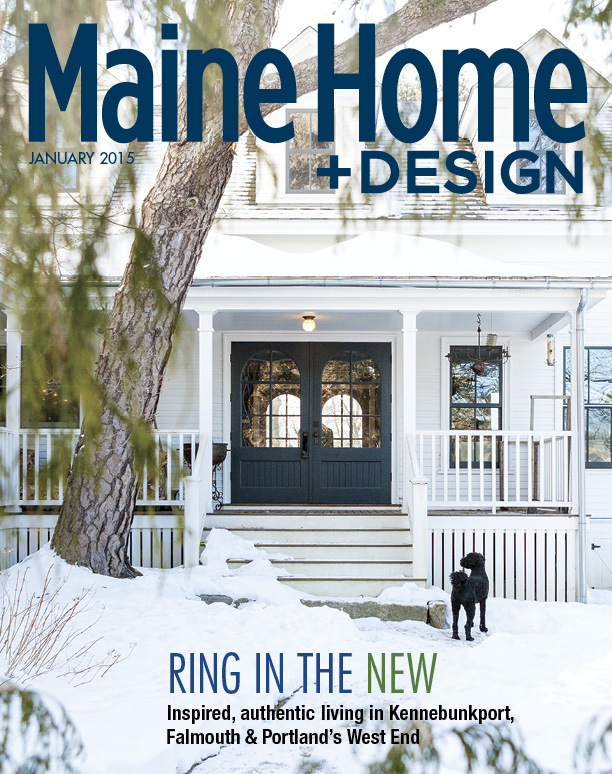 I was really excited to be the Art Director for this year's Maine magazine Wedding Annual. 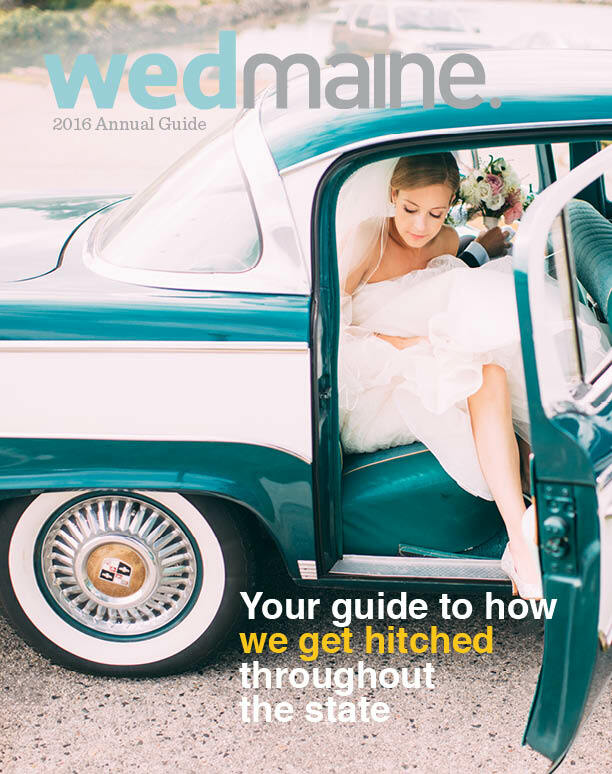 It featured 7 real Maine Weddings here in the state. 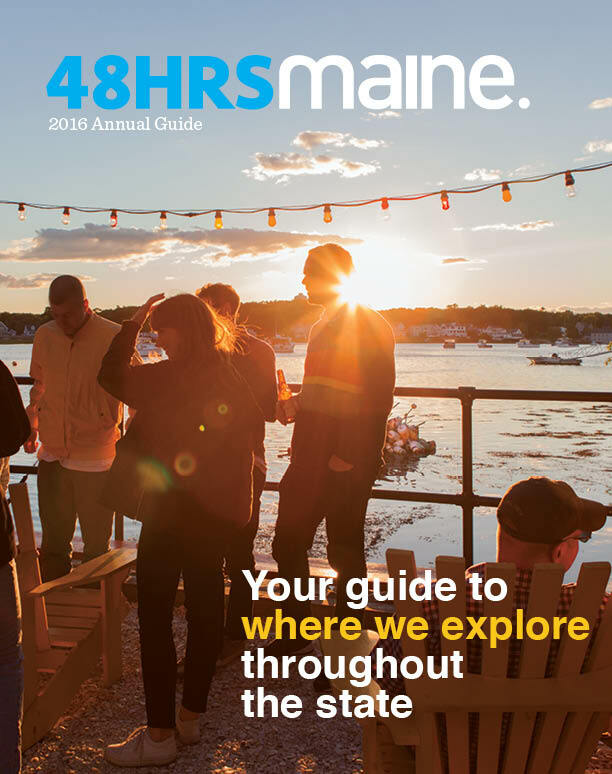 I designed this new annual guide for Maine magazine. It highlights beautiful photography all over the state. 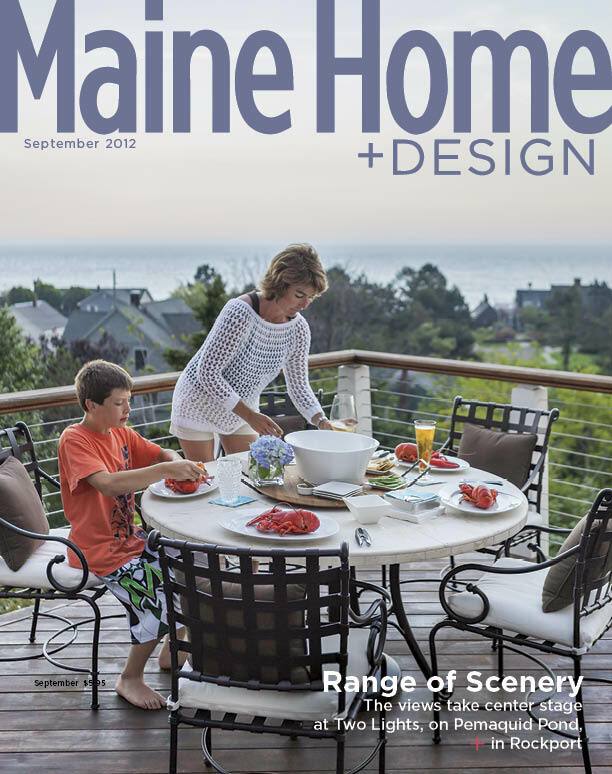 I was the art director for the Annual Eat Maine Guide. Your guide to where we eat throughout the state from the publishers of Maine magazine. The premier corporate lifestyle and career development publication for affluent African American corporate professionals. 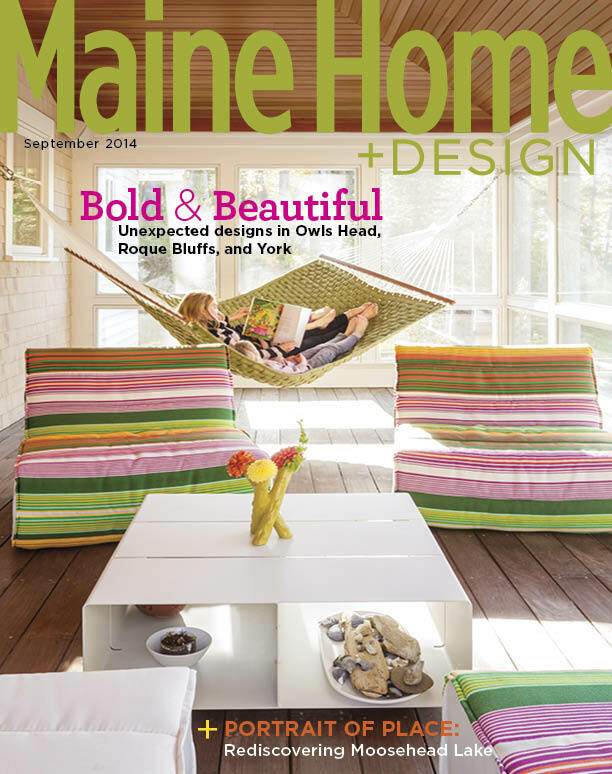 Heidi Kirn was the art director and designer for this shelter magazine in Maine. 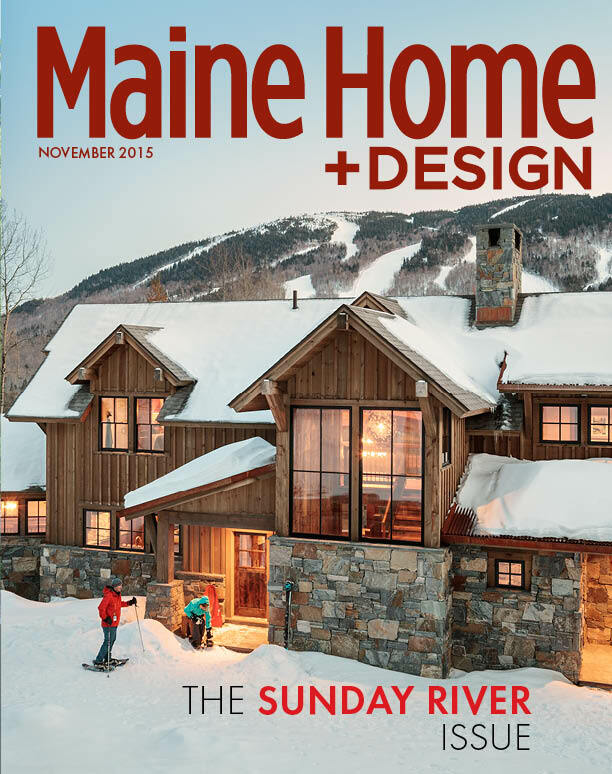 Maine Home+Design is full of beautiful architecture, builders, interior design. The photography is stunning. 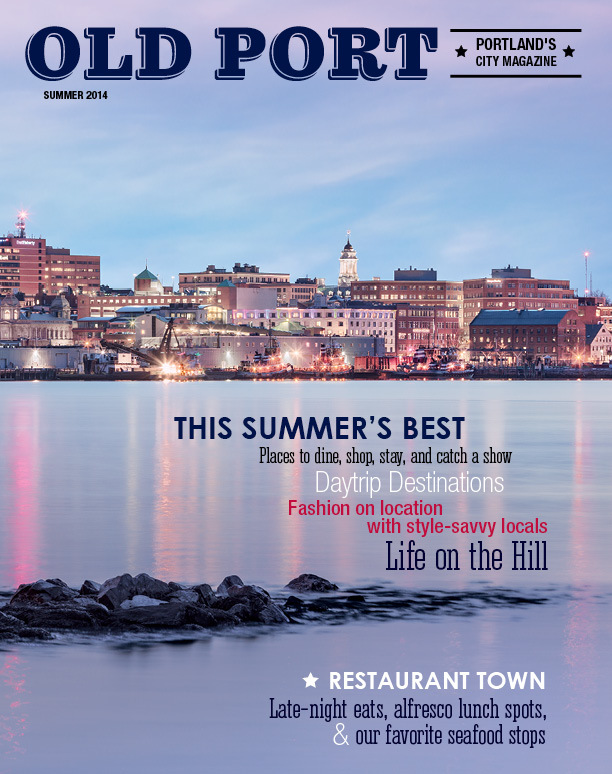 Portland, Maine city magazine. Art direction, photography and design. 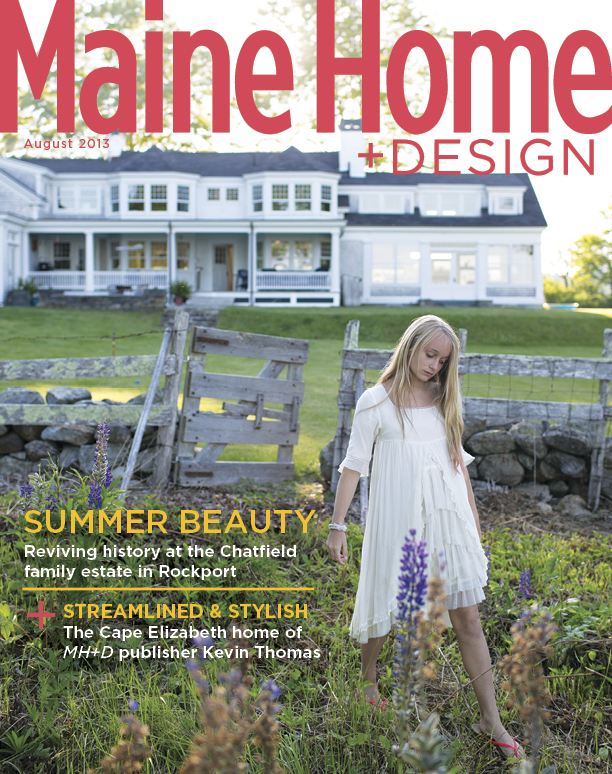 Magazine cover, art direction, photography, Maine photographer.